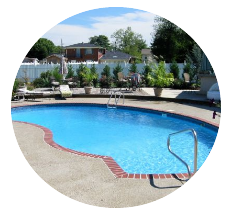 View our pool installations photo gallery for custom pool design ideas. 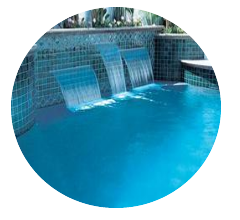 Add that WOW factor to your swimming pool with some high tech waterfall features, lighting and water pool jets. 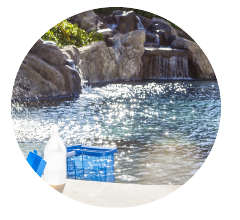 Schedule Lowe Pools for weekly pool services so you can enjoy your pool everyday without the hassle. 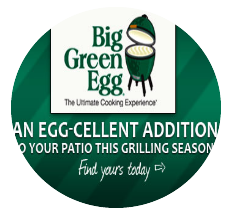 Most Versatile Cooking Device Ever... Is it a Grill, an Oven or a Smoker? Yes. 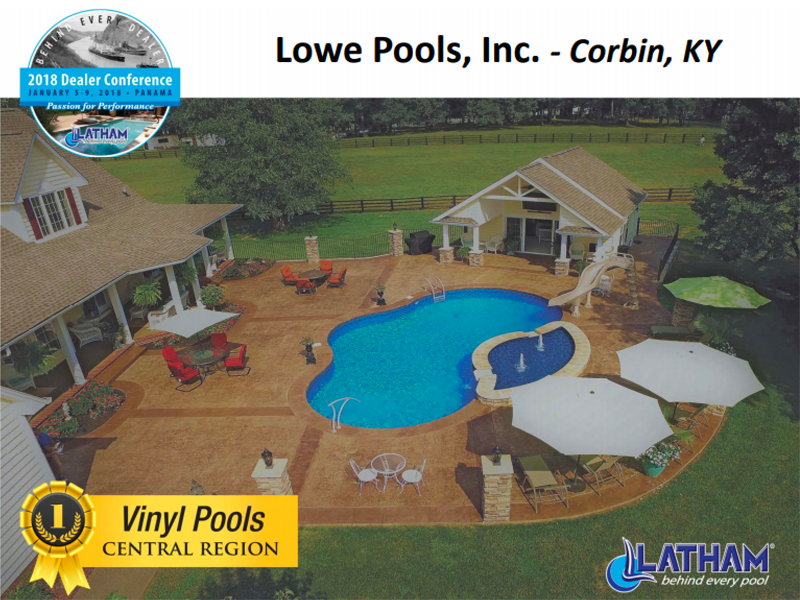 Family owned and operated since 1968, Lowe Pools offers a wide variety of products to enhance not only your pool and spa, but also your entire indoor and outdoor recreational lifestyle. It is our goal and practice to put our customers needs first by providing the tri-county and Southeast Kentucky with quality service and satisfaction, giving the client what they want and beyond. From design to water chemistry, we are here to serve you, the customer. Please allow yourself the luxury of a more enjoyable indoor and outdoor recreational lifestyle. We are always glad to serve you! 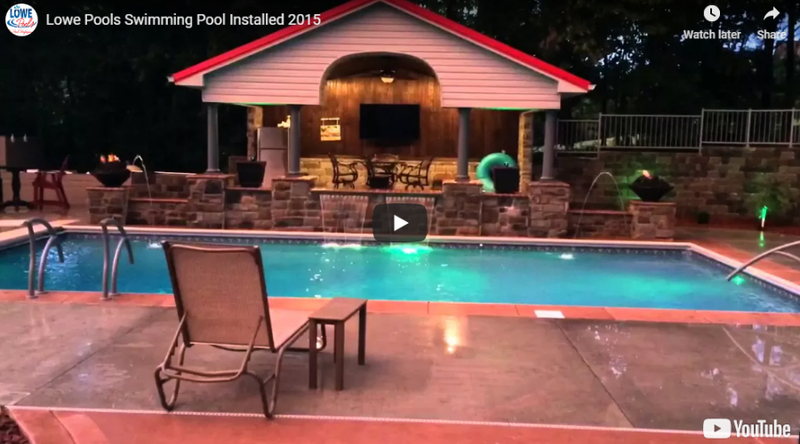 © 2019 Lowe Pools, Inc.